This conversation with storyteller, award-winning journalist, author and professor, Starshine Roshell takes us into the world of writing, storytelling and interviewing, and as Starshine is usually the one doing the interviewing, the show has a certain meta quality to it. 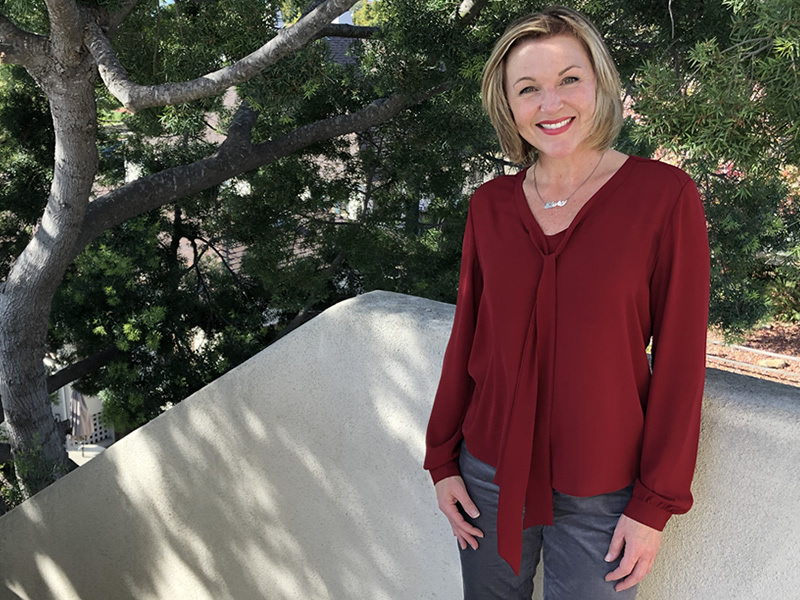 Starshine has written several books, produces a regular column for the Santa Barbara Independent, is the Associate Director of Media and Communications at Fielding Graduate University, all while being a busy Mom. Clearly, she's has more than one superpower. She teaches people how to interview, so I was a bit on edge and made sure I brought my A-game to the table for this conversation. As you'll learn in the show, I didn't need to worry at all. We settled into a nice groove taking us from her coming from a family of storytellers, to being an instructor for Lynda.com (Now LinkedIn Learning). Along her long and winding road, she's discovered many tricks of writing she freely shared with us. I won't give away my favorite part, where she used an analogy to explain how music and messaging are more similar than you might think at first. We had a lot of laughs as will you when you listen. Please feel free to share this with someone who wants to be a better communicator. ps. The title of this episode, Talk more about that, is one of the tricks she explained that she uses to dig deeper into the answer she hears during an interview.